Jam Packed Boxes have the solution to all your packaging needs. We supply a complete range of cardboard storage boxes from single-walled to extra strong double-walled cartons, in a variety of different sizes at a cheap price for you to buy online. Our house moving packs provide not only ideal removal boxes but ideal storage boxes too, for both domestic and commercial purposes. Ensure the protection of your items with our variety of protective packaging materials and furniture covers. We supply bubble wrap, packing paper, shrink wrap and plenty more packaging accessories. You can buy a single box or take advantage of our discount home moving box packs for bulk ordering. Whatever the size of your move, we have removal box packages to suit a variety of needs, ranging from student removal boxes suitable for an individual room to complete 5 bedroom + house moving packs. 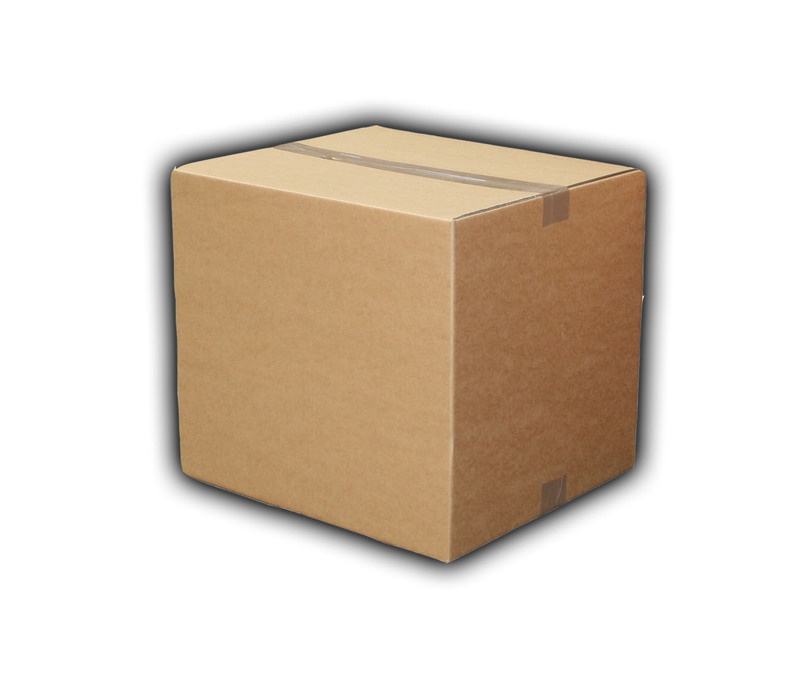 We sell a vast selection of cardboard storage boxes to suit every budget. Not only are they ideal for moving house or office, but for archive storage use too. Our range of removal boxes are high quality, single-walled and come in 3 main sizes: small, medium and large. 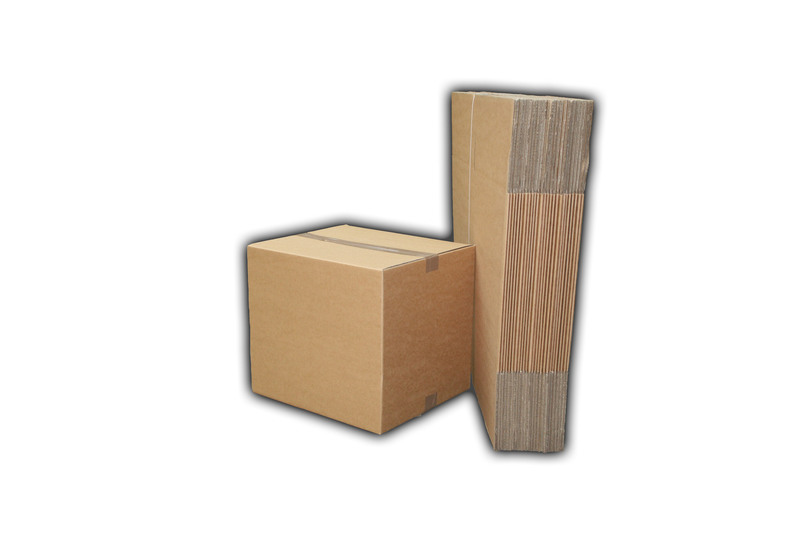 Our high quality, double-walled, extra strong cardboard storage boxes also come in 3 sizes. All are 18”x18” at the base but vary in height with 10”, 20” and 30” respectively. These are the ideal home moving boxes as they are strong, durable, and the typical size that removal companies use as they stack efficiently during transit.